The Hunter Melamine Dog Bowl is a two part classic bowl featuring a durable, scratch resistant malamine outer with rubber feet on the bottom to ensure that the bowl is non-slip. 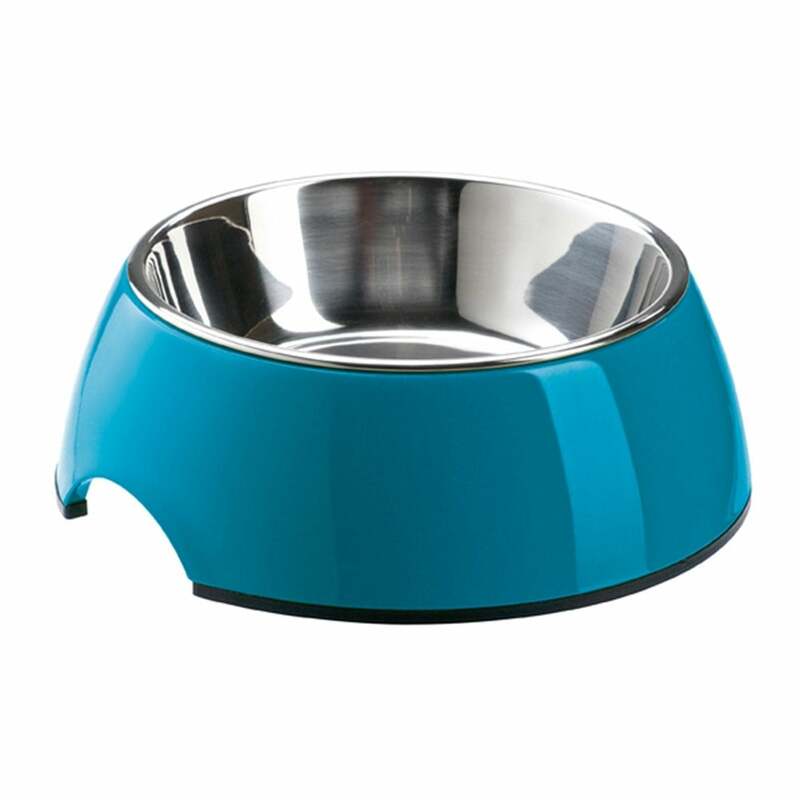 The removeable stainless steel inner makes this bowl easy to handle while preparing your dog's food and easy to clean in the dishwasher. The Hunter Malamine Bowl is available in three sizes and the bright, fresh colours makes this bowl perfect for any home.